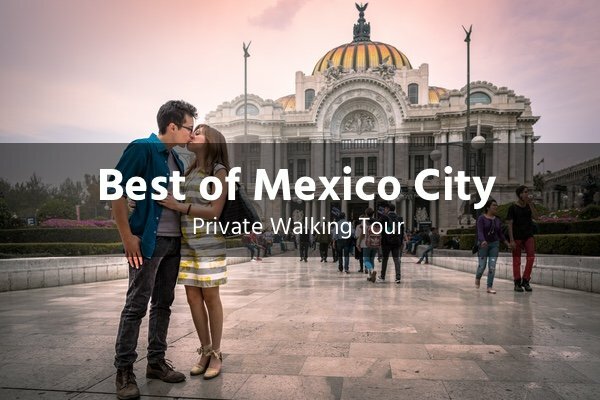 Watch our Mexico City video to get a glimpse into what to expect on your private walking tour. 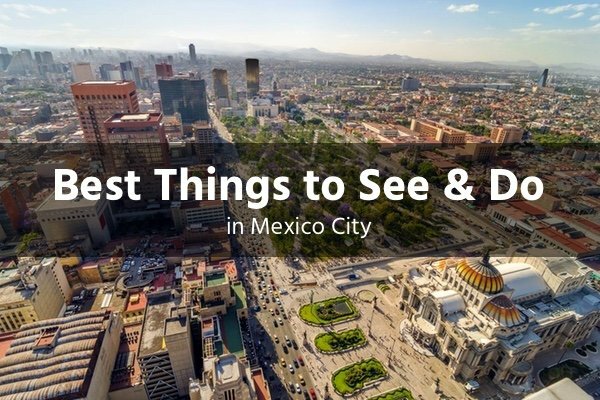 Take a trip through the streets of Centro Historico on this popular tour. 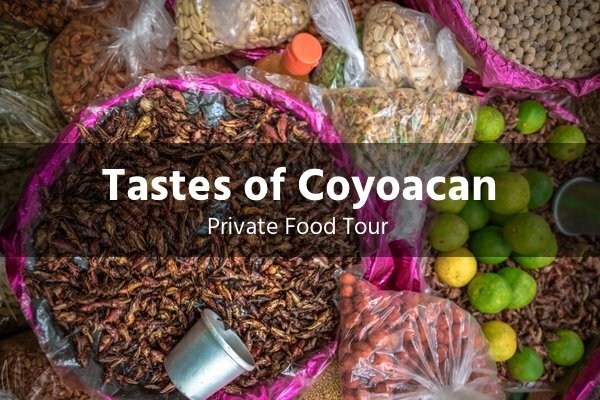 A food lover’s dream where you’ll fill your belly with delicious goodies. 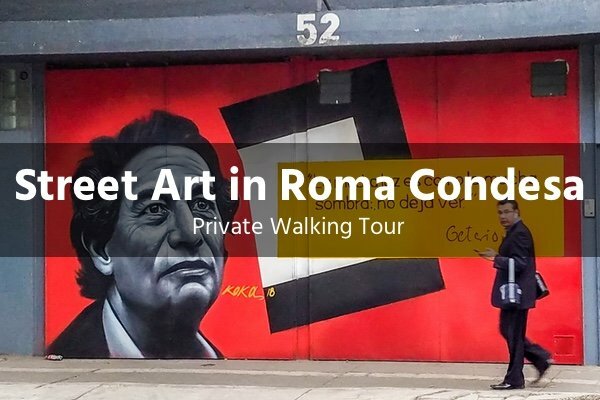 Explore the funky side of Mexico City’s famous street art scene. We never get pictures of us together on vacation because one of us is always taking the photos and one of us in them. (Selfies don’t count) These were the best photos of “us” we’ve ever had taken so to us, they’re just priceless. 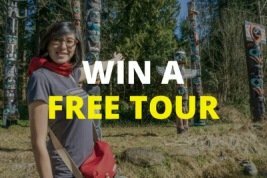 Touring with Rulo was like hanging out with a pal and we really enjoyed his company. He kept us on schedule so we could see all the high points but also let us wander a bit. My attraction to “shiny objects” has derailed more than one itinerary but Rulo made it all work out. Rulo is genuinely a Mexico City (and beyond) expert. Any questions on food, culture, traditions, architecture, history…Rulo was like a walking Google search. 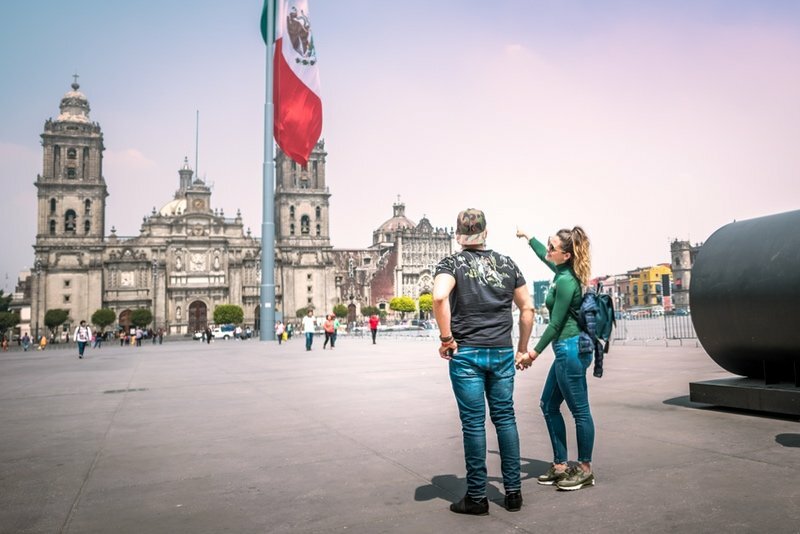 Let us help you plan your time here in Mexico City. 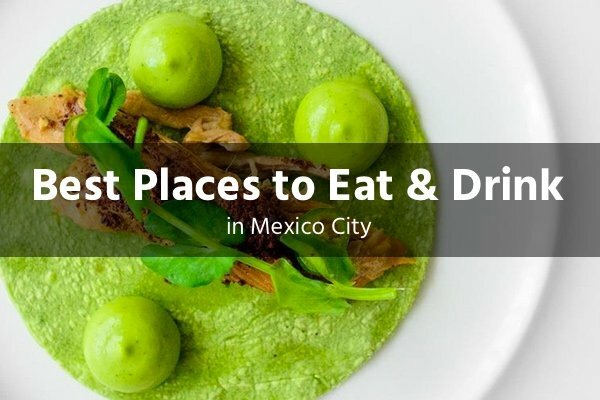 Along with our local partners, we’ve painstakingly curated two useful city guides on the Best places to eat & drink in Mexico City along with the Best things to see and do in Mexico City. 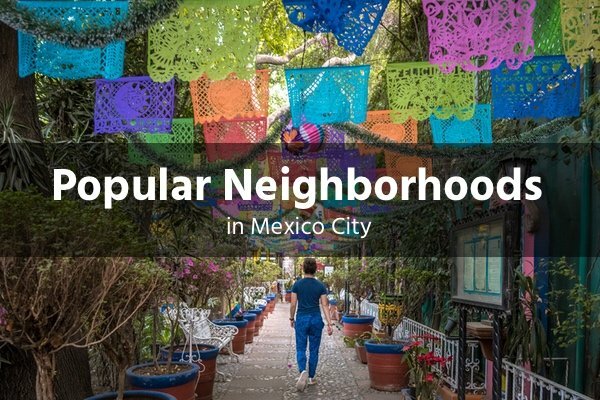 We’ve also put together a basic introduction to the more popular neighborhoods (or boroughs).